Born Matthew Evans Landry, he usually shows up in the credits as Matt Landry. 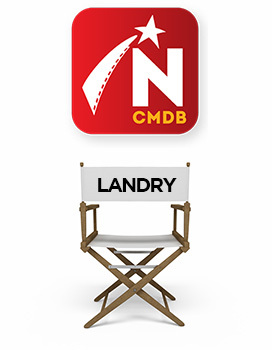 Primarily an actor, Landry began to write and direct short films in 2013. His 2018 short, Re: Possessed Houses was selected to screen at the 2019 Pendance Film Festival in Toronto. We list his credits as an actor first.